Nanoparticles and the Immune System provides a reference text for toxicologists, materials scientists and regulators and covers the key issues of interaction of nanomaterials with the immune system. The book discusses several issues that toxicologists and regulators need to know: identification of endpoints that are relevant for assessing hazard, evaluating impact on immunologically frail populations, and how to evaluate chronic/cumulative effects. 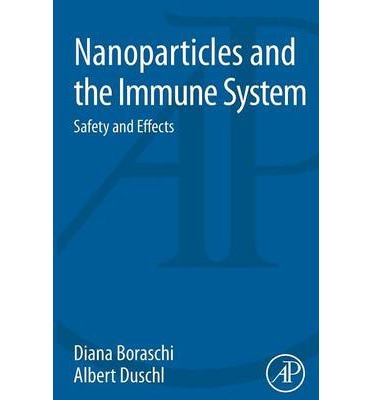 In addition, the book addresses the possibility of turning the immunomodulating properties of certain nanomaterials to our advantage for amplifying immune responses in certain diseases or preventive strategies (e.g. vaccination). It raises the awareness of the importance of knowing the effects of the new nanomaterials on our immune system.